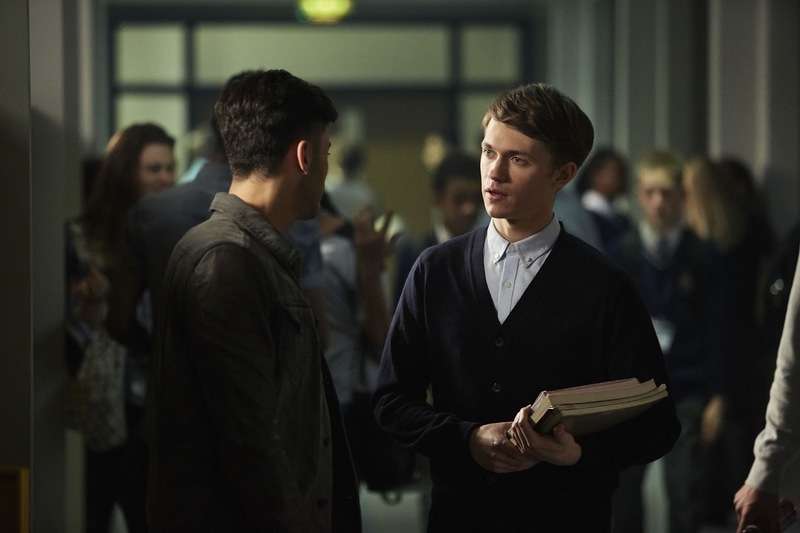 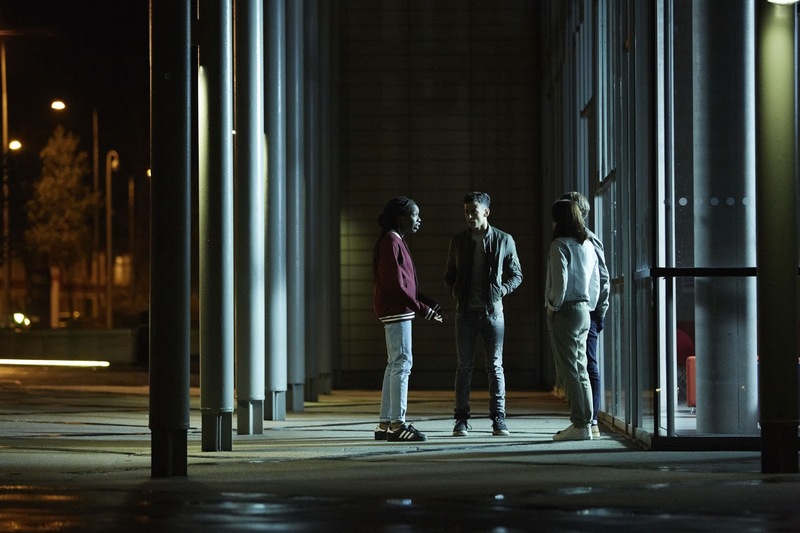 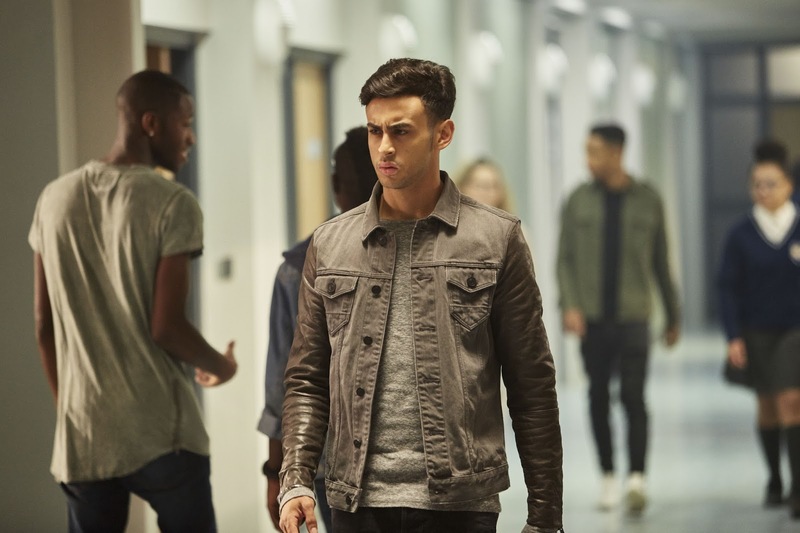 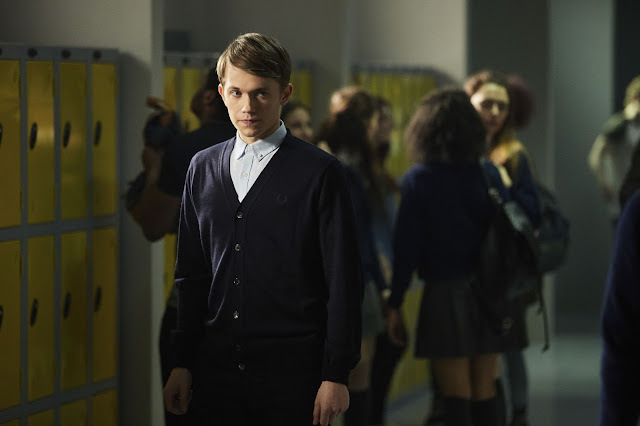 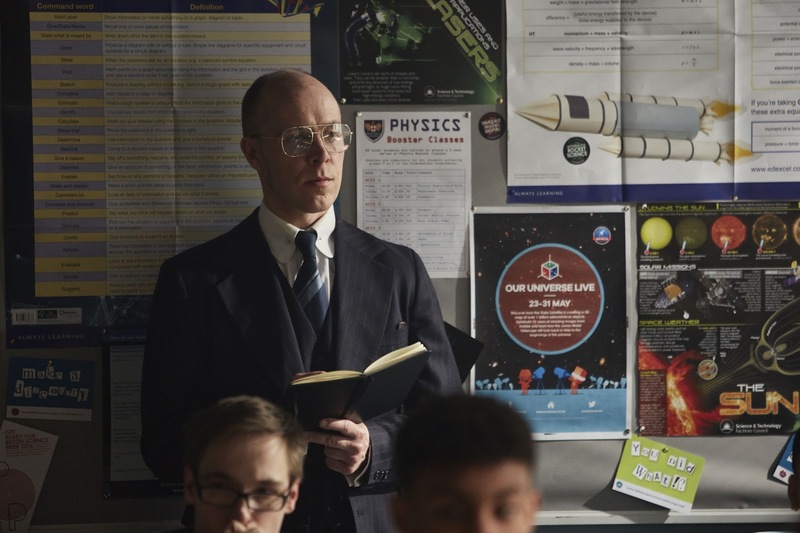 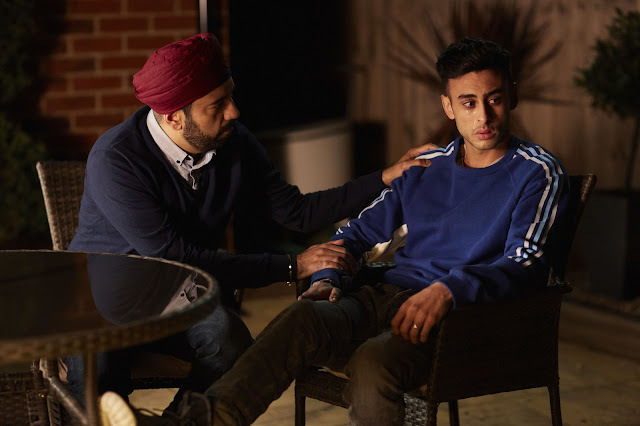 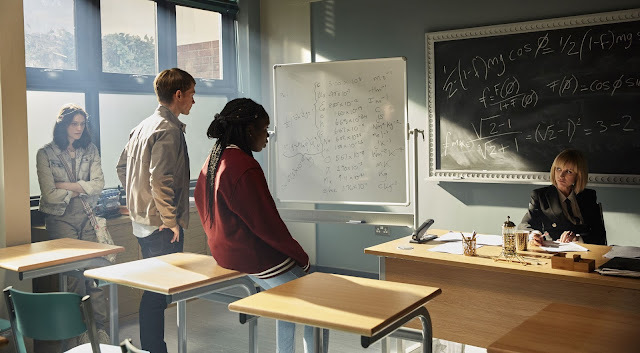 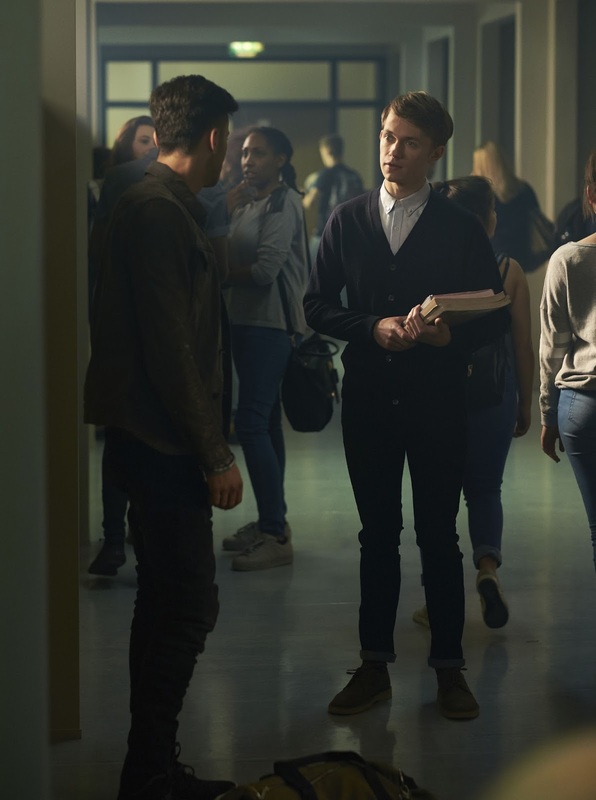 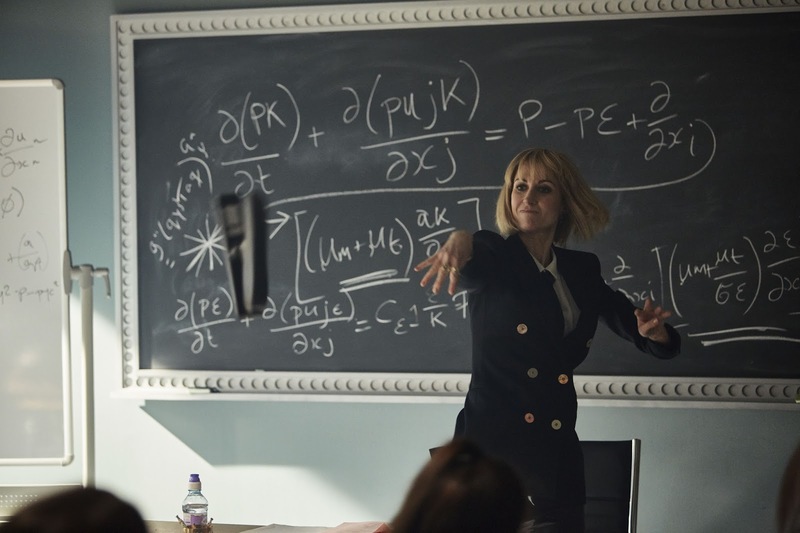 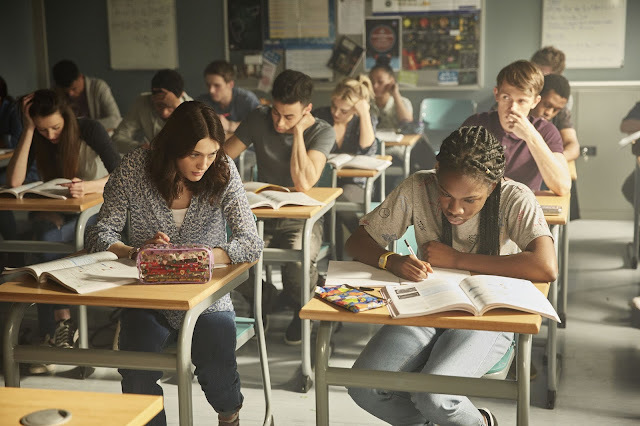 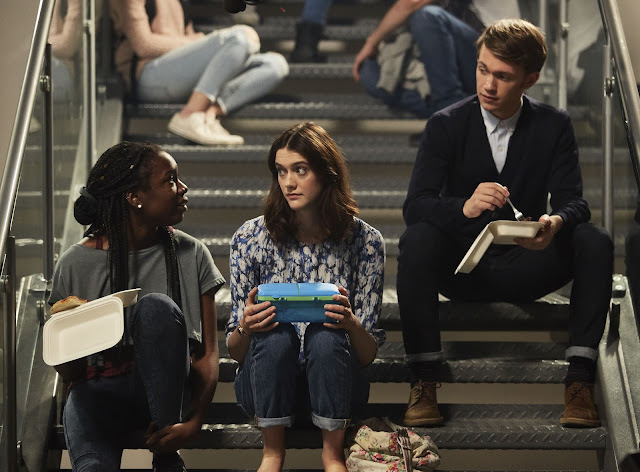 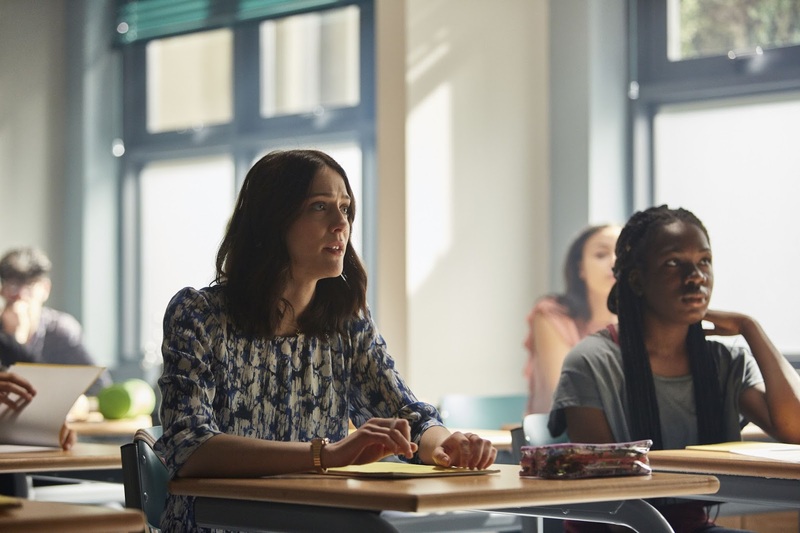 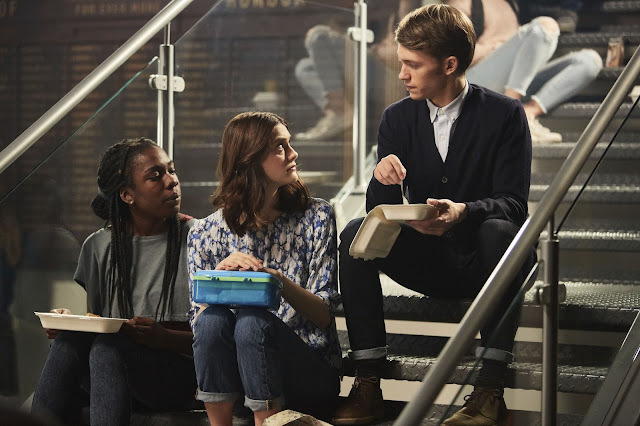 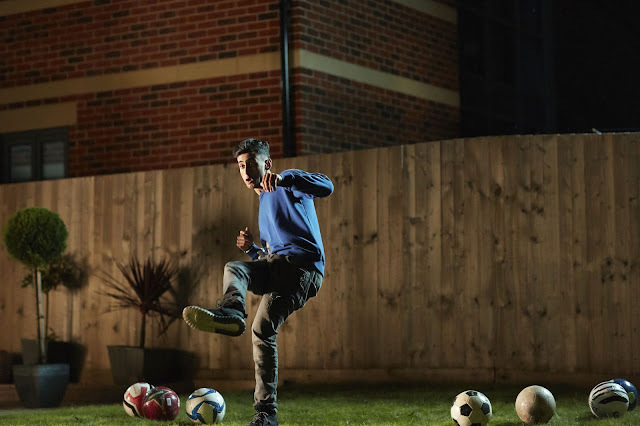 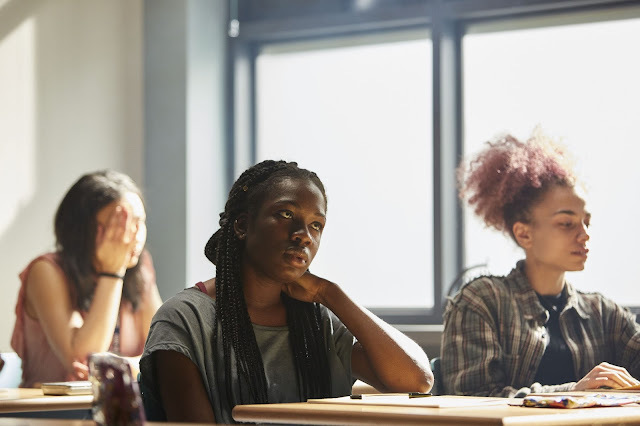 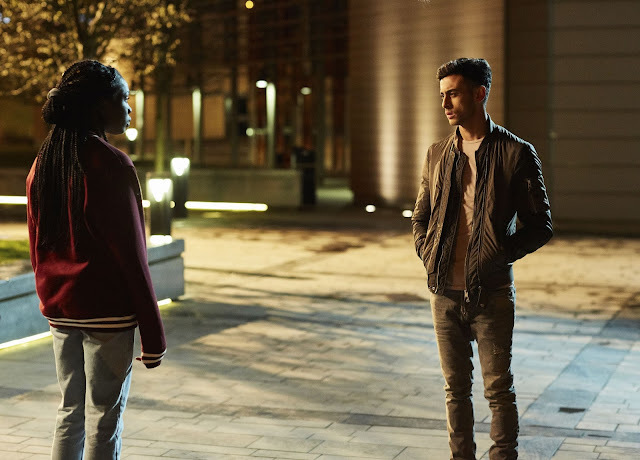 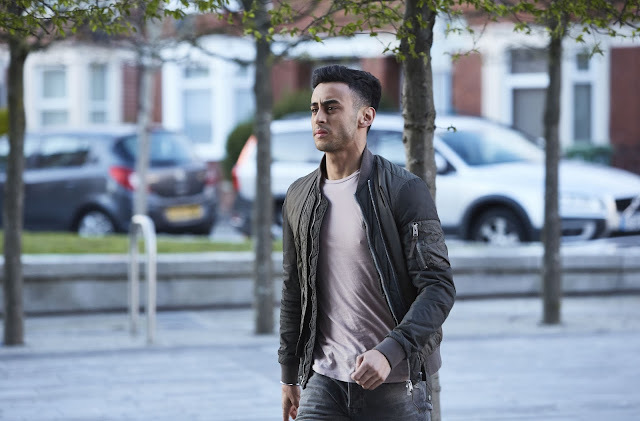 The BBC have released over 100 images for the upcoming spinoff, Class. 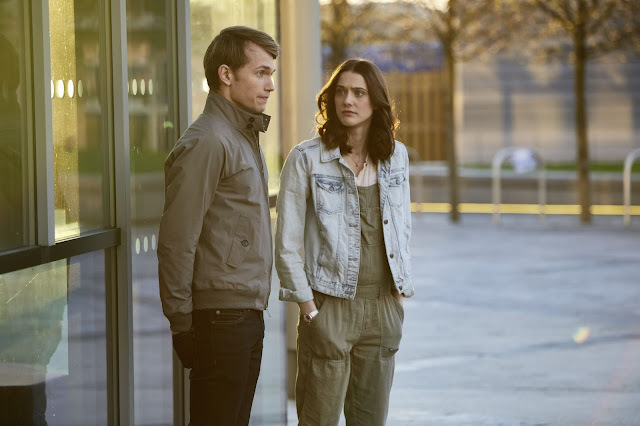 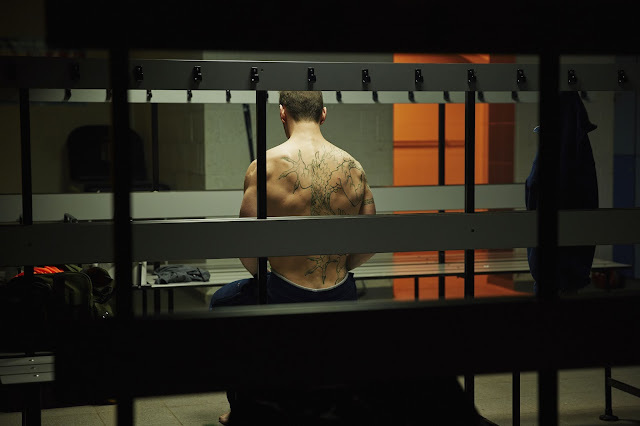 In this post are the images for episode 2, The Coach With The Dragon Tattoo, which becomes available on Saturday at 10am. 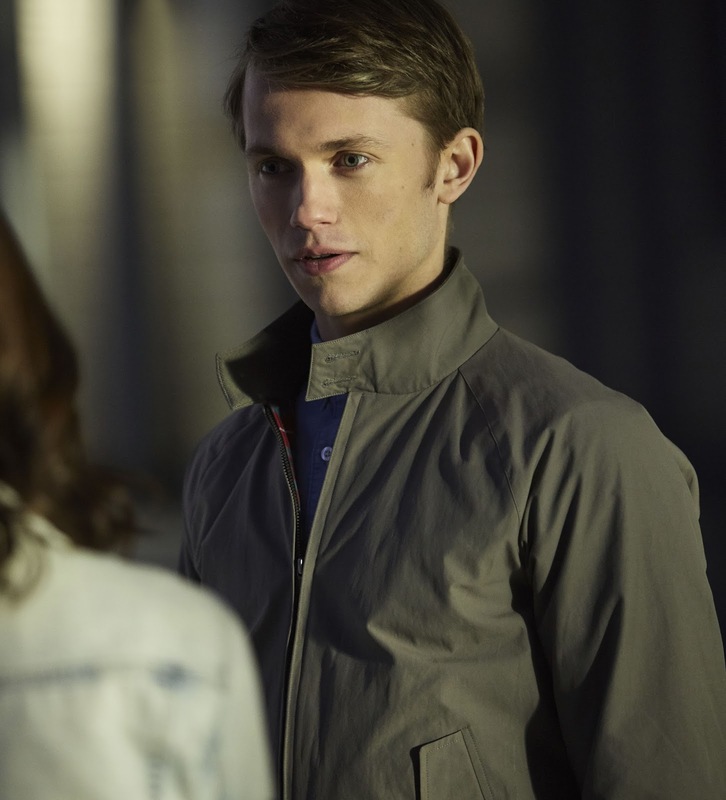 Click here for the character portrait promotional images.